The Dress in the Window is the first novel by Sofia Grant, who claims to have the heart of a homemaker. Only a seamstress could have written the plethora of details she uses about sewing. Under her pseudonym, Sophie Littlefield, Grant has written dozens of novels for adults and teens. 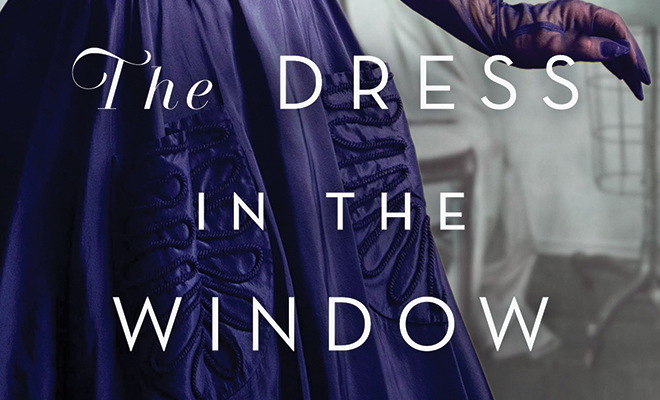 The Dress in the Window is a novel about the fashion industry and three women: two sisters and one’s mother-in-law and child. Jeanne is the seamstress and Peggy is the designer. Thelma, the mother-in-law, and Tommie, Peggy’s daughter, complete the cast of characters. As the story begins, the three women live in Thelma’s house. Each woman has her problems and is without a husband. The story is set in the period right after World War II. Jeanne was about to marry Charles, a doctor, who went off to war. He was killed and Jeanne is left with a life that could have been. She struggles to earn money and she’s very grateful to Thelma for opening her home and allowing her to live there. Peggy is the younger sister by two years. She married Thelma’s son, Thomas, just before he left for war. He was killed in the Pacific Theater, leaving Peggy to struggle with her pregnancy and raising Tommie. As Jeanne’s younger sister, she is considered to be selfish, spoiled and a little wild. Thelma, Peggy’s mother-in-law, is determined to see that Tommie is raised correctly. She tolerates Peggy’s lackadaisical way of parenting Tommie, but she resents it. Both Thelma and Jeanne feel that Peggy’s lack of mothering skills is because she was coddled and never reined in as a child. Peggy was an indifferent student, always in trouble at school. Neither woman realizes that Peggy may have a guilty secret. Post-World War II, the fashion industry began to change. Grant has written the novel with the authenticity of studious research and the expertise of a skilled seamstress. Her description of the “hand” of materials is as sure as her dressmaking skills. 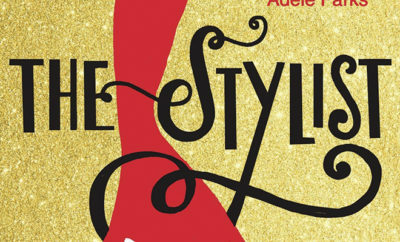 She has matched the characteristics of different fabrics to the lives of her characters. Jeanne is an excellent seamstress who is able to tailor clothes to fit clients she acquires. As the novel progresses, Peggy becomes adept at designing clothes that will show off the best features of Jeanne’s clients. Eventually, Jeanne realizes that she must get a steady job to help with the household expenses; sewing just doesn’t bring in enough money. The sisters love each other, but they’re jealous of each other. Peggy has always been the baby sister to Jeanne, and she resents it. Jeanne has always been prettier than Peggy, and always the more charming of the two. Jeanne is a far better seamstress than Peggy, but she does appreciate Peggy’s design ideas. 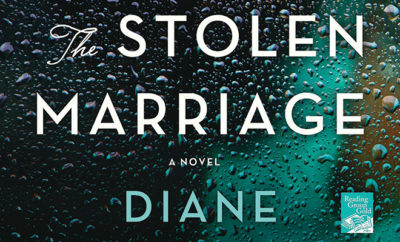 Throughout the novel, the two sisters struggle with their talents and their places in the household. Thelma is deferred to by both sisters since the house is hers and she has offered her pregnant daughter-in-law a place to live. Later she offers to take in Jeanne also. By right, she believes, she tries to do what is best for all of them. As it turns out, Thelma has more secrets than the other two women. 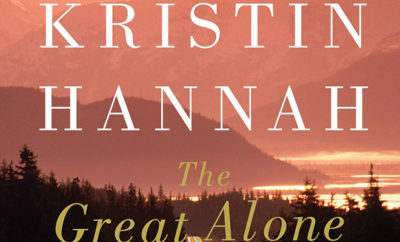 When she tries to correct some of her mistakes, the novel takes a twist that raises the stakes for everyone. Her plans for the future of the three of them opens old wounds and secrets. It tears the fabric of their quiet lives apart and separates the sisters. The men in the novel are glossed over as lightly as possible; they serve only to establish background. They’re shown with many flaws; only one man is a special man who was worthy of love. The story is really about how women, single women, survived in an unfriendly world in which men held all the power and women were striving to prove that they could achieve success. The war showed women that they were capable of much more than being housewives and lovers to their husbands. Women like Peggy, Jeanne and Thelma are the women who paved the way for women in the workplace today.